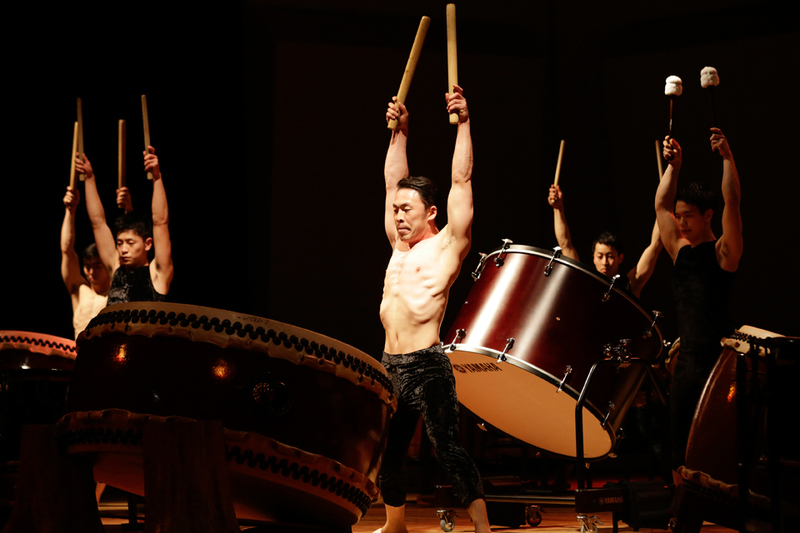 Kodo is a performing group trying to recreate the Japanese traditional performing arts mostly based on taiko sound. They made a debut at Berliner Festspiele in 1981. They have performed at more than 5,800 shows in 49 countries, and their tour “One Earth Tour” has gone all over the world under the concept of “One Earth”, meaning the harmony of various cultures and ways of living. They have collaborated with great artists from different genres including world music, classics, jazz, rock and dance. They also appeared at the world’s important film and art festivals, including the first appearance as Japanese artist at Nobel peace Prize Concert.